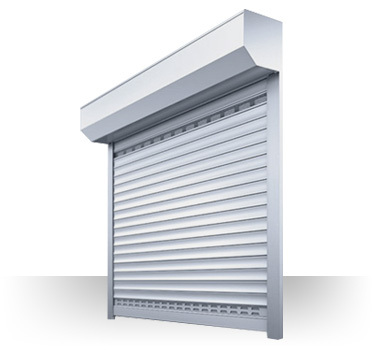 Our offer covers roll-up garage doors manufactured by a renowned Doormann company. Safe and thermally insulated garage doors feature an exceptional quality of finish and eye-catching design. Thanks to the use of the highest quality materials, by choosing Doormann garage doors you get a product that will serve you for years. 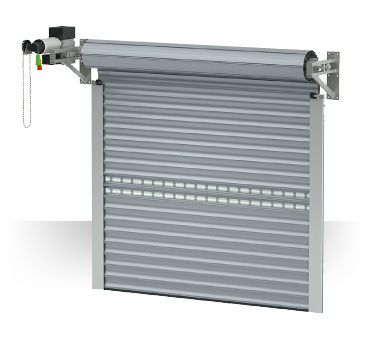 Check our full range of roll-up garage doors and choose the best option that meets all requirements. Safe and thermally insulated garage doors. 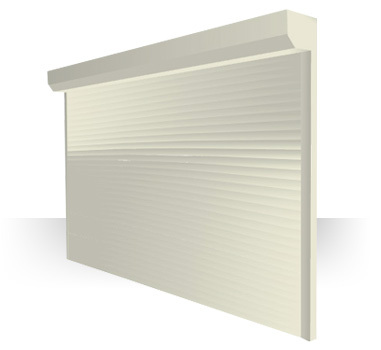 Cheap and robust 52 profile garage doors. Work shop door for demanding conditions. 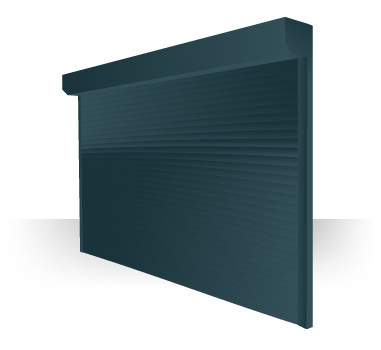 Cheap and robust 55 profile doors.